Seeking tranquillity and privacy during your next trip to India? It’s time to think small. 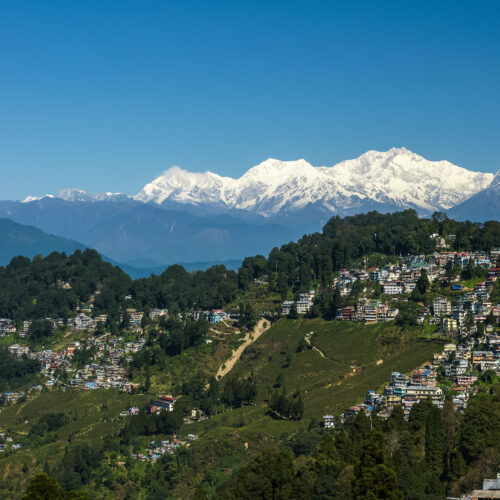 These six boutique hotels in India promise luxurious accommodation and an enviable lack of crowds. From heritage designs and destination-worthy eateries to open-air swimming pools and on-site yoga classes, their attentive hospitality and high-end amenities are matched by an abiding sense of peace and quiet. 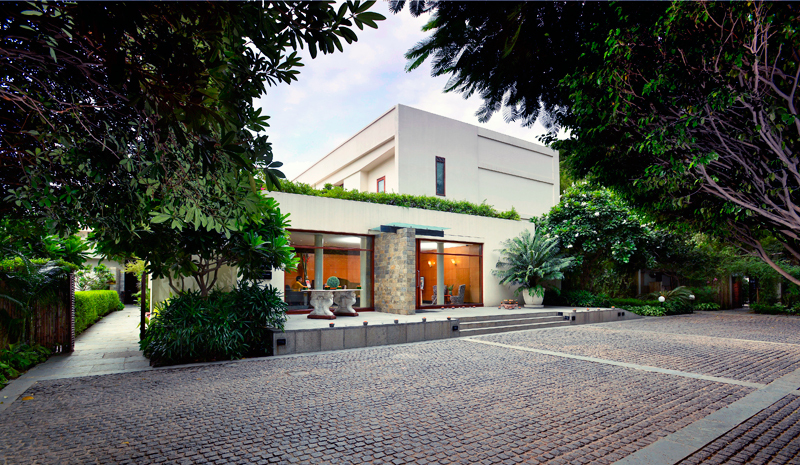 With just six bedrooms, the stylish La Villa in Pondicherry is one of the most intimate boutique hotels in India. It’s also one of the most desirable. 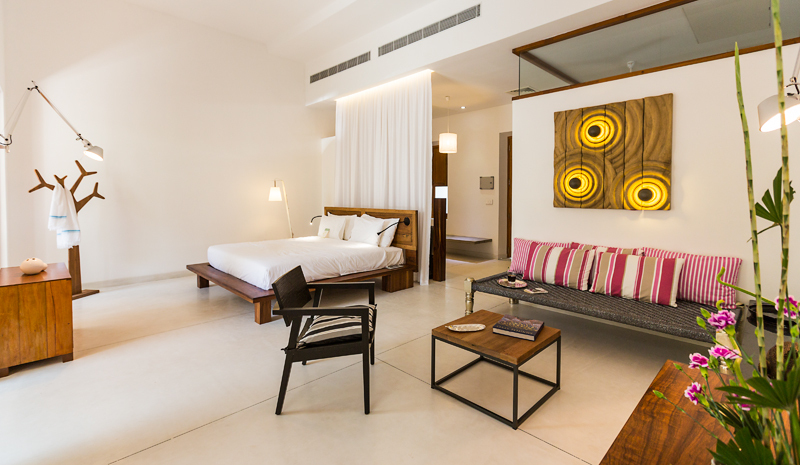 Renovated by architects Tina Trigala and Yves Lesprit and opened in 2014, the hotel occupies a 19th-century colonial home that has been restored with loving attention. Now, guests can admire the mingled heritage and contemporary design flourishes, paddle in the outdoor pool, dine in the open-air restaurant, and otherwise take advantage of coastal Pondicherry’s old-world charms. Poised between Jaipur and Udaipur, the nine-suite Shahpura Bagh is an oasis-like retreat that give visitors a glimpse into another side of Rajasthan. Well off the tourist trail, this heritage property occupies 45 acres of lovely countryside. 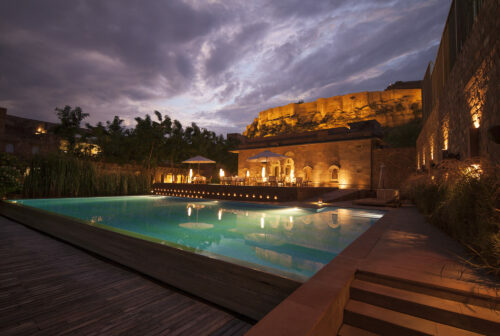 Book a stop-off stay during an in-depth Rajasthani tour, or make Shahpura Bagh your primary destination: guests can do everything from visit a local stepwell and see a historic temple to sign up for cooking and yoga classes. That the boutique hotel is committed to sustainable tourism—including the use of solar power and shared resources with the local community—is one added bonus. 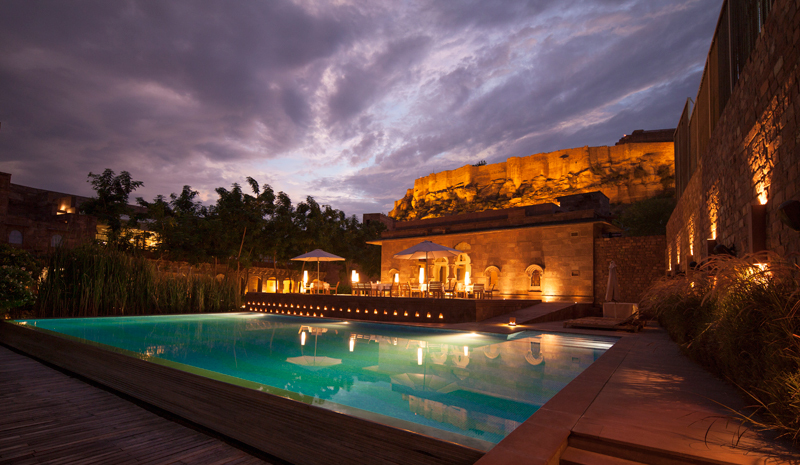 Few other boutique hotels in India promise the style and spectacle of Raas Jodhpur. 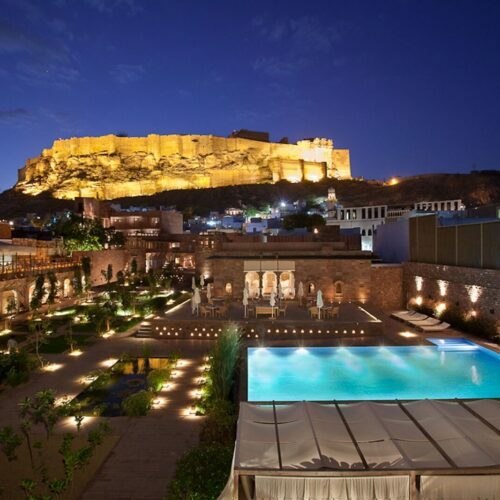 Located within an 18th-century haveli within the walled city, the hotel is near neighbours to the Mehrangarh Fort, and its views are nothing short of breath-taking. Frolic in the rooftop pool, seek relaxation in the world-class Ila Spa, enjoy two fabulous on-site restaurants, and save plenty of time for fort adventuring. 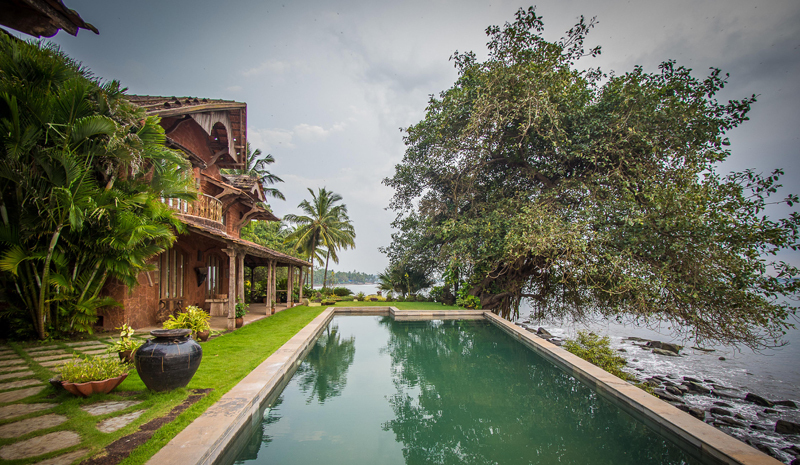 Far from the bustle and chaos of the busiest seafront stretches, Ahilya by the Sea evokes a tranquil, bygone Goa. Directly overlooking Dolphin Bay, the hotel hosts just nine bedrooms across three different villas, which means peace and privacy are a guaranteed part of any stay. Some of the very best views can be admired from within the Sunrise infinity pool, which overlooks the coastal scenery; the venue’s tranquil Banyan Spa and its lush gardens are also designed with soul-soothing in mind. 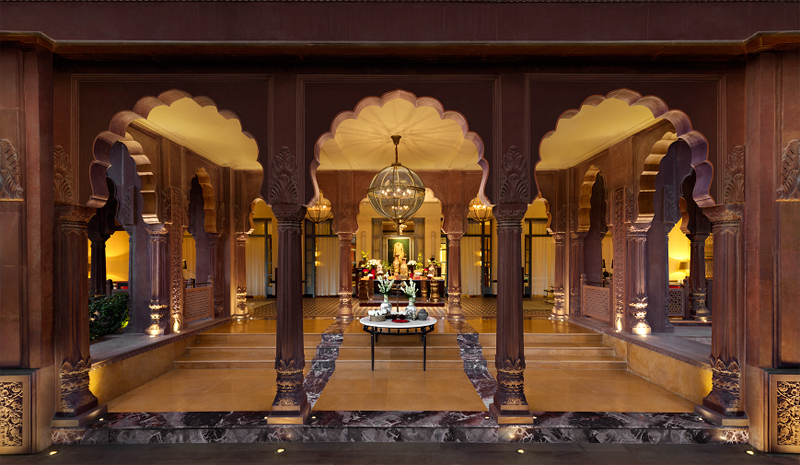 Amidst the relentless freneticism of Delhi, The Manor is just the luxurious retreat to seek out when you’re in need of a moment of calm. One of India’s finest boutique hotels, its 14 suites cater to travellers seeking both comfort and convenience, while its exceptional restaurant—the award-winning Indian Accent—is among the city’s most ambitious kitchens. Indulge in an impeccable meal before enjoying a refreshing night’s stay. The former Maharajah of Bikaner once rested his head here—and now you can too. A royal haveli that’s recently been reimagined as a luxury boutique stay, Narendra Bhawan is now one of Rajasthan’s most desirable hotels. 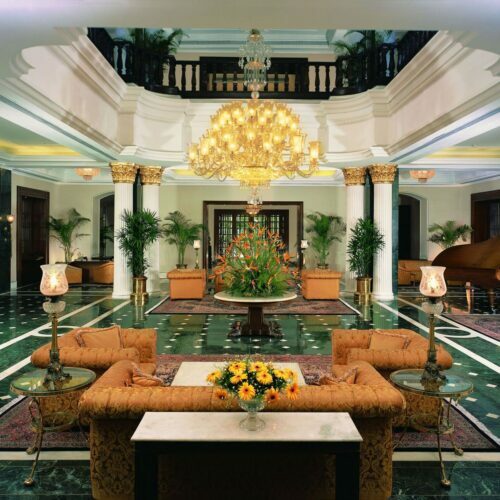 Designed with an eye to its regal past, the hotel’s evocative interiors cultivate a dreamy, nostalgic sense of luxury. 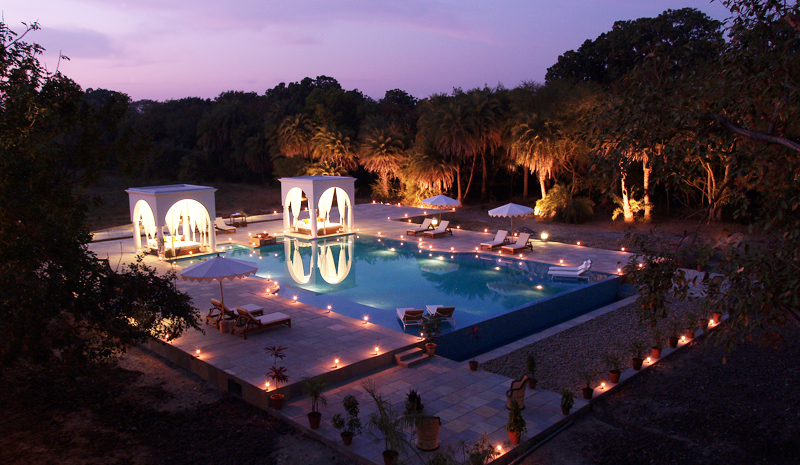 Linger in the gorgeous Diwali Chowk courtyard by day, and head outdoors for a starlit dinner in the evening.